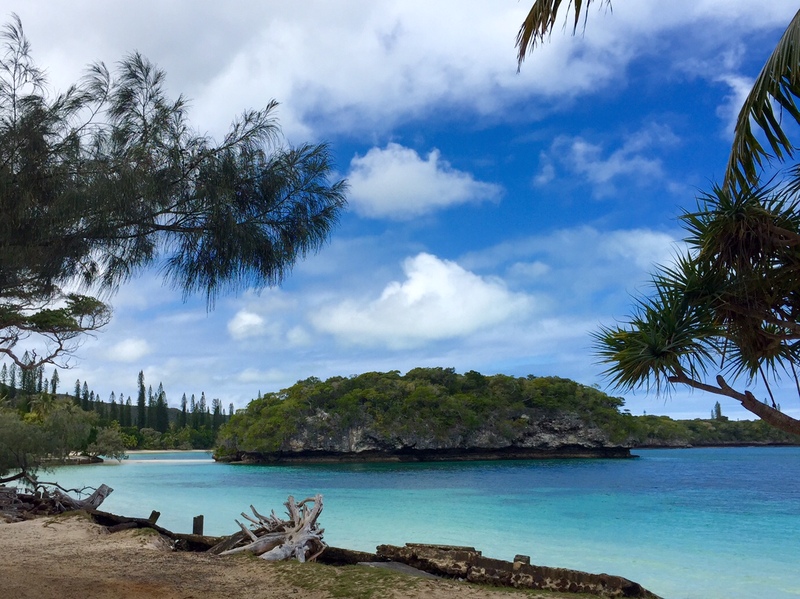 We have just returned from a trip to New Caledonia. The entire island is surrounded by a big reef and there are lots of little reefs inside that. Navigation is ok here, as the charts are really well marked, there are nice suggested tracks to follow and lots of cardinal and lateral marks and lighthouses all over the place. However lots of islands in the Pacific aren’t as well marked. Here are a few tips we picked up in regards to navigation in this part of the world and how to avoid hitting a reef. 2. 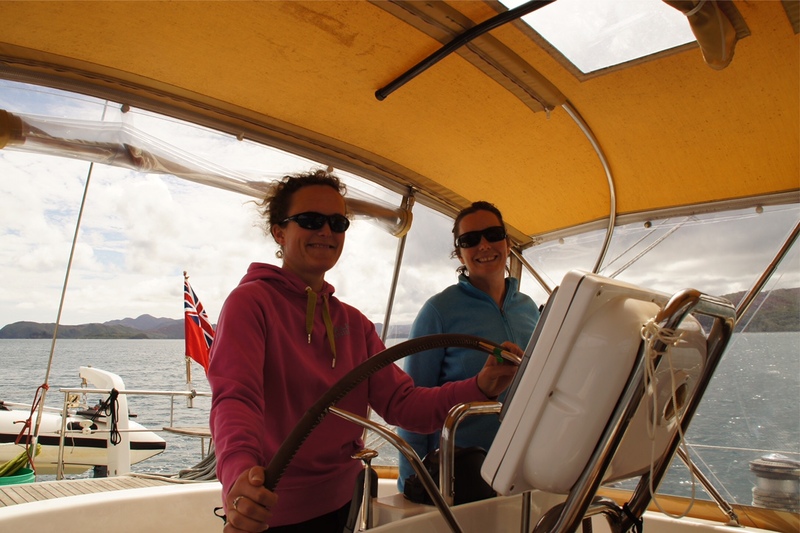 Have a passage plan – identify your route on the chart before you set off, check the cruising guide for tips, check the tide and weather conditions, and take note of any marks or lights along the way. Zoom right in on your chart to get the extra detail. Don’t just rely on your GPS, use your eyes as well. Beware of breaking water and currents in passes. Take notes and have them handy at the helm. 3. Navigate with the sun overhead or astern. Head in westerly directions in the morning and easterly directions in the afternoon. Travel only when the sun is high enough that the reefs are visible. 6. If you are unsure on the best way to proceed, perhaps send someone ahead with a dinghy and hand held GPS to plot the best course. 7. Avoid anchoring on coral. Not only will it damage the coral structure but it can very easily foul your anchor. 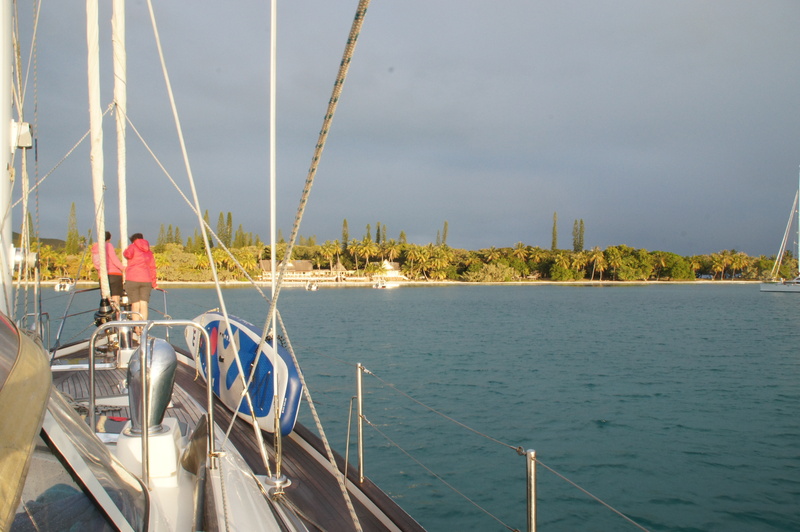 In New Caledonia there were public moorings available in coral areas. 8. Get to know the colour of the water. Deep bits are darker until you get in shallow, then the dark areas become the coral bits! Lighter areas are the sandy patches. Do you have any other great tips for navigating in reefy areas? Hi Viki! You have a comprehensive list of suggestions here. Good on you! 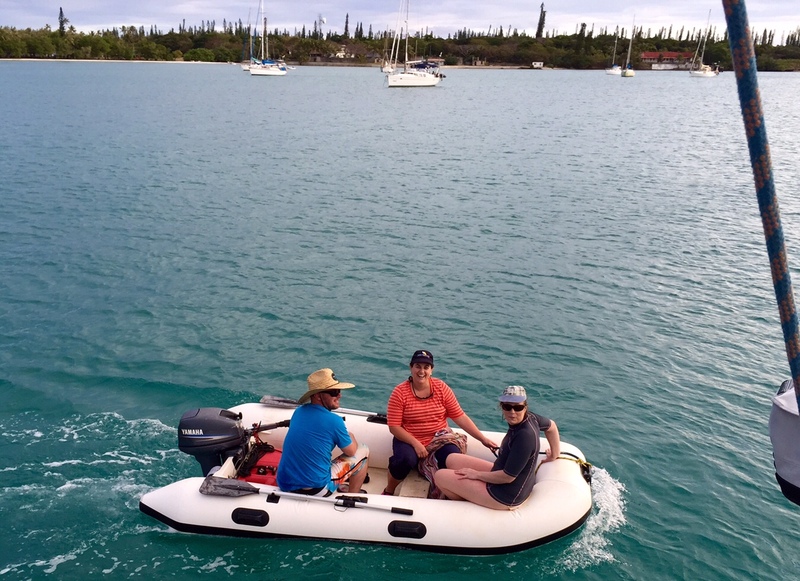 One other help that we received when sailing into the anchorage at Cocos Keeling… keep your VHF radio on (CH 16) and there may be someone in the anchorage who will direct you through the narrow channel. This is what happened to us and it was a life (and boat) saver!! Fair winds and smooth seas! That is a great suggestion thanks Cath! Nothing like a bit of local knowledge from someone who has already been through safely. I have been following your Caribbean adventures. Sounds like the next leg is going to be fantastic as well. I would love to go to the Galapagos. I will follow your adventures with great interest! I have been following your blog for quite awhile now. I was so impressed with your research and organization regarding each and any of your preparations. Case in point this list of ways to manoeuvre through unknown anchorages/coral reefs. 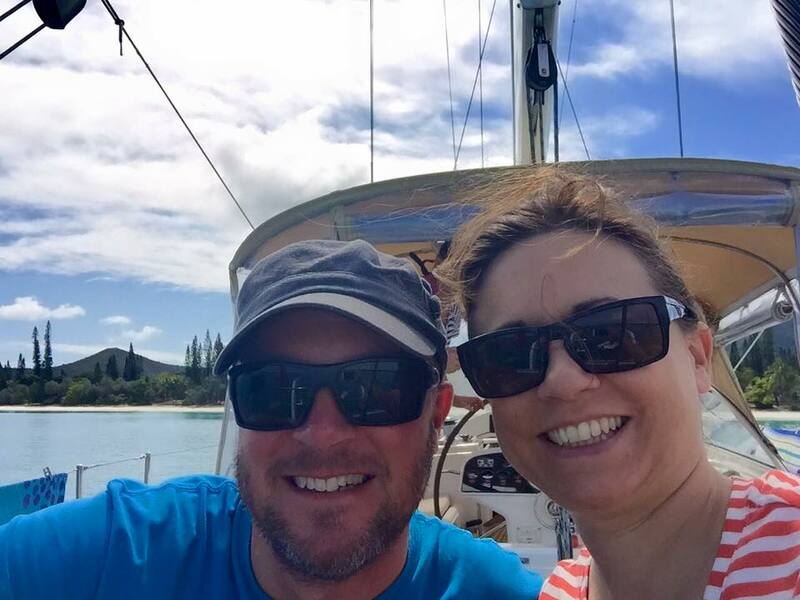 One of our most challenging times was sailing through Australia’s northern Great Barrier Reef from Rain Island up to Thursday Island. 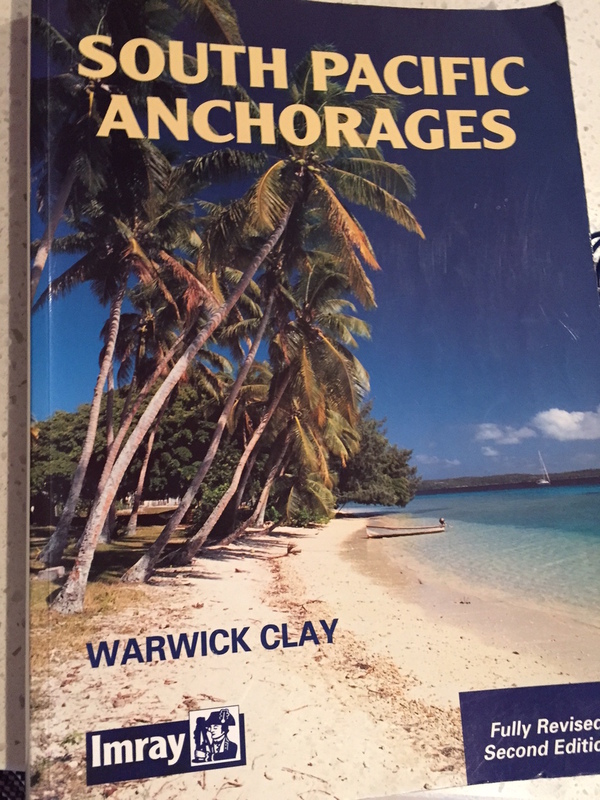 Luckily Bill had found a wonderful booklet posted on the internet by a guy who had recently sailed that exact route. He methodically listed each safe anchorage and their waypoints. Phew!! Couldn’t have done it as easily and stress free without it!! I love how we cruisers help each other out along the way. It’s a longtime tradition amongst seafarers! That sounds fantastic – It is so handy having guides written by people who have been to places recently. I can’t begin to imagine how stressful it would have been for people like Captain Cook, navigating through that area with no chart, no GPS chart plotter etc! They said they had providence on their side. What amazing brave explorers they were! It is a whole different ball game to sailing around here! Lots of fun though. North America’s Chesapeake Bay is known for shoals of mud and sand rather than for reefs of coral. It’s a great place for newbies like my wife and me to make forgivable mistakes. So, six weeks into our cruising career, I have absolutely no new tips to add on one hand. On the other, I’m bookmarking this post, and I’ll be back.